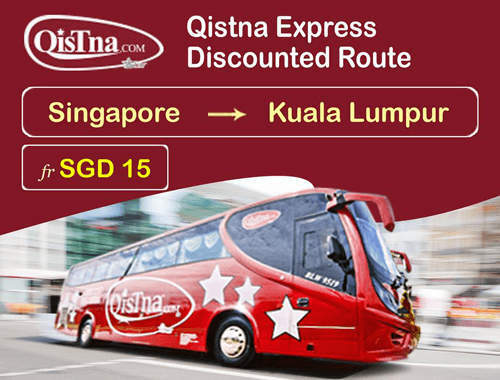 [30 September 2016] Qistna Express is offering SGD15 bus ticket from Singapore to Kuala Lumpur. 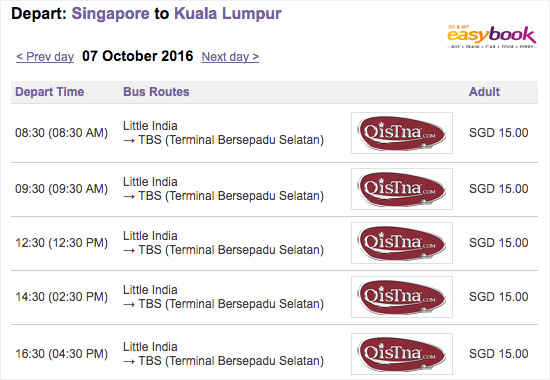 The pick-up location in Singapore is at Little India Arcade along Searangoon Road and the drop-off point is TBS(Terminal Bersepadu Selatan). 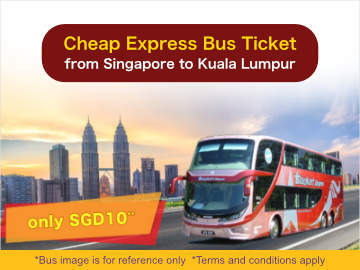 The SGD15 discounted fare is available at these departure timings: 8.30am, 9.30am, 12.30pm, 2.30pm and 4.30pm. 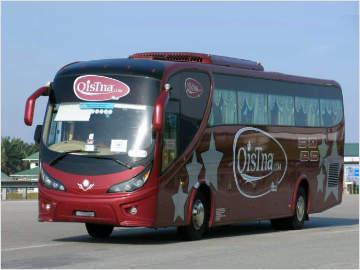 Qistna Express is an efficient bus operator that offers trips from Singapore to Kuala Lumpur, Perak, Penang and Kedah. 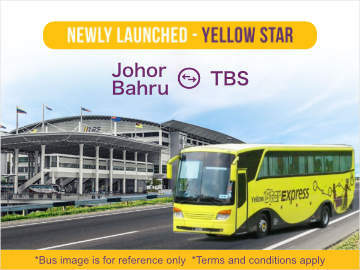 The seats are spacious and can be reclined to provide passenger a comfortable ride.